Phase III, Lot 102. Partial exposure. Surround yourself with fresh breezes, natural surroundings, and scenic farmland. 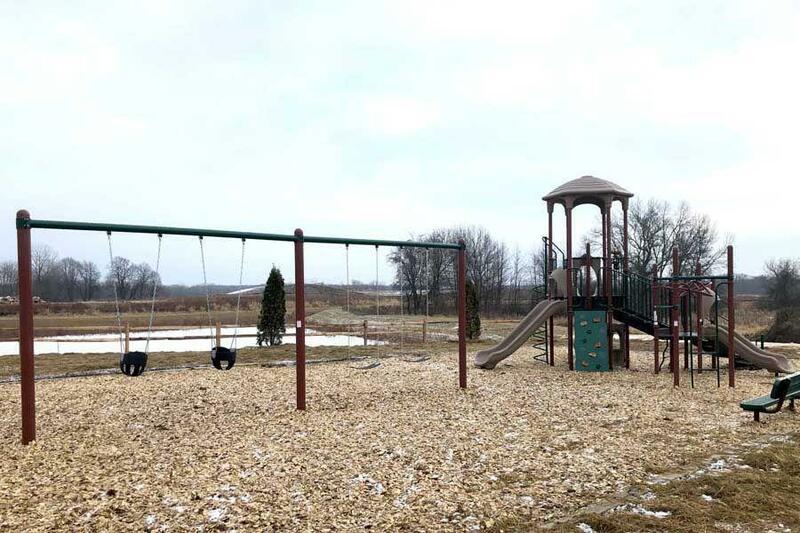 With an ideal setting and close proximity to Lake Country and Downtown Milwaukee, this community's vision unfolds through its handsome collection of exceptional homes and friendly neighborhood atmosphere, as well as its inclusion in the Sussex Hamilton School District, plentiful parks, recreational opportunities, and more. 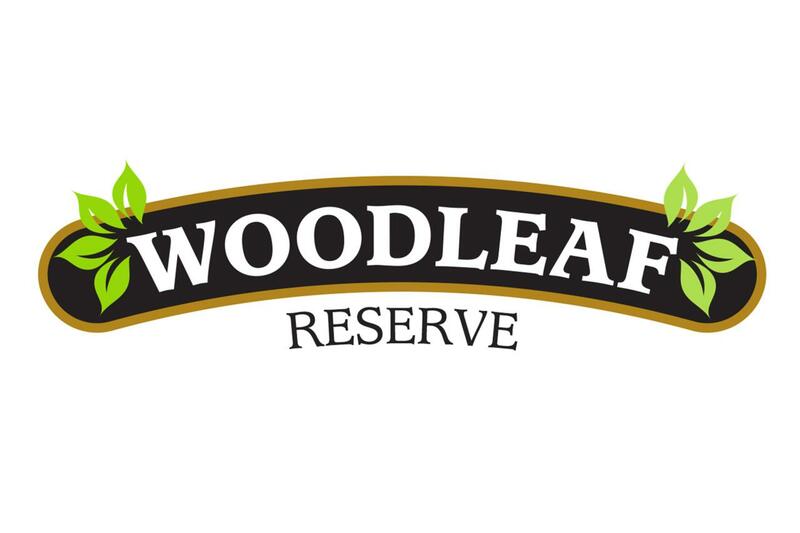 Woodleaf Reserve, where nature and convenience intersect.